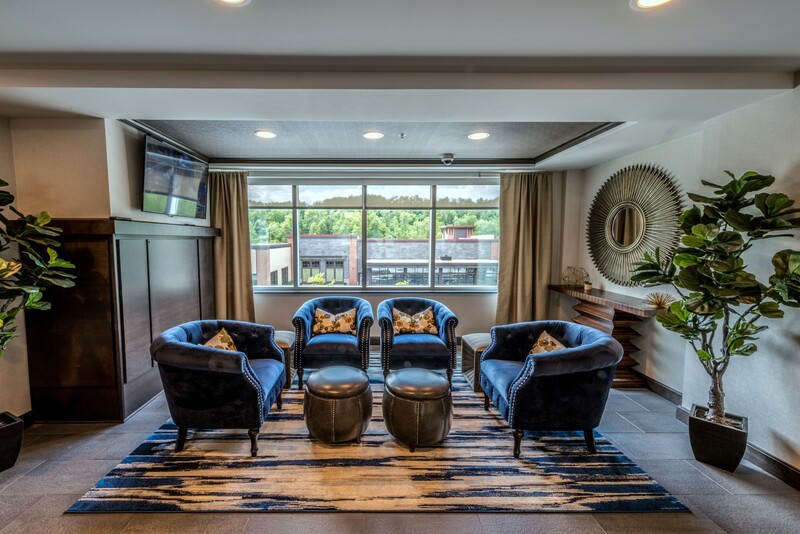 The Residences at The Street is a lifestyle apartment community located south of Pittsburgh in Washington County, adjacent to the Meadows Racetrack and Casino. 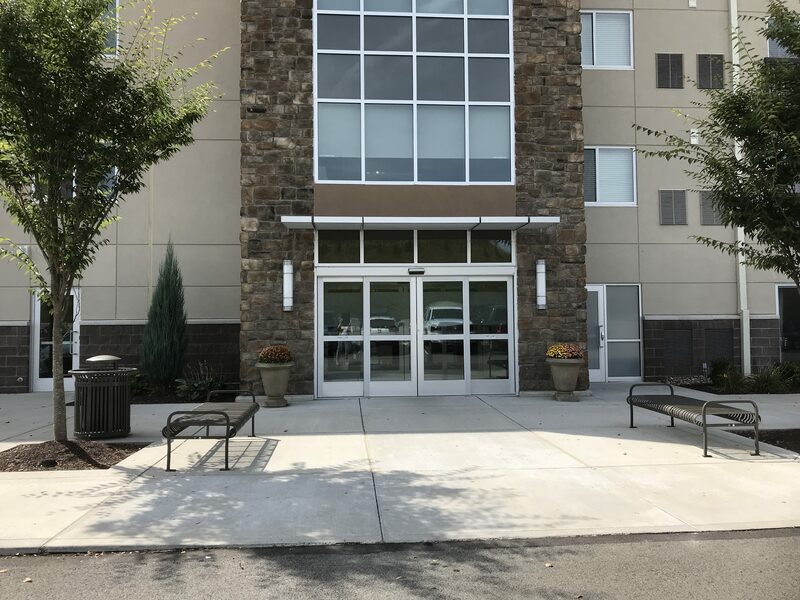 The community is conveniently located off both Interstate 79 and Route 19 in Washington PA. We offer a wide array of unique floor plans to meet your needs ranging from 438-1243 square feet. 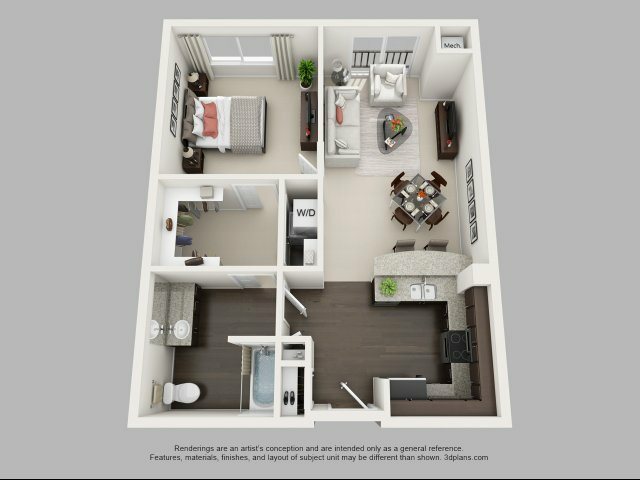 Cozy up in our limited studio apartments or spread out in our spacious one or two-bedroom units. 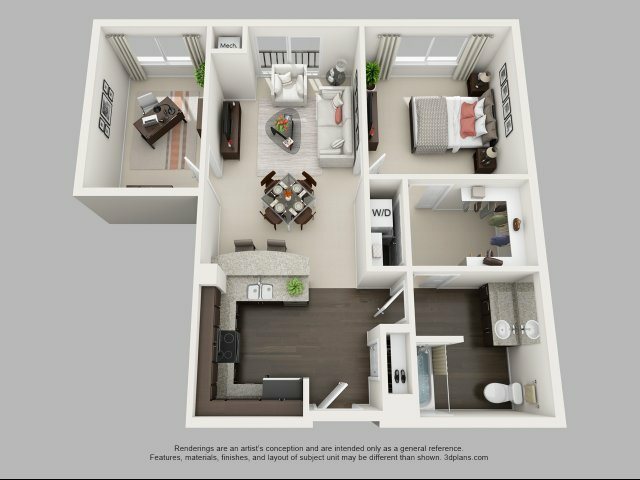 Let us help you discover the perfect fit for your new lifestyle! 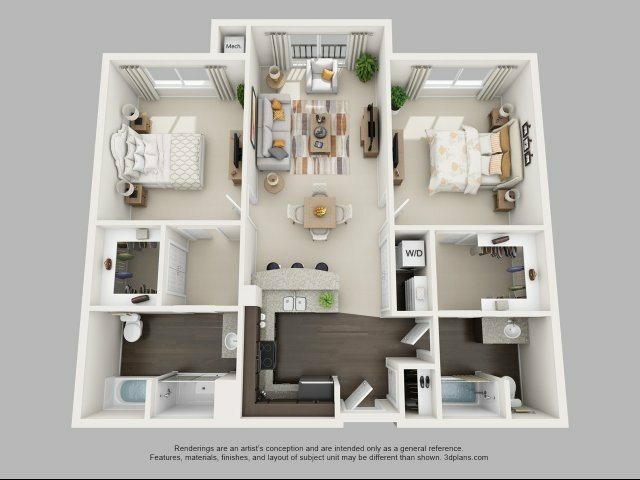 All apartment homes feature walk-in closets; Juliet balconies; in-suite washer & dryer; gourmet kitchens with stainless steel appliances and granite counter-tops; wood plank vinyl flooring in all entryways and kitchens; carpet in bedrooms; faux wood blinds in all units. 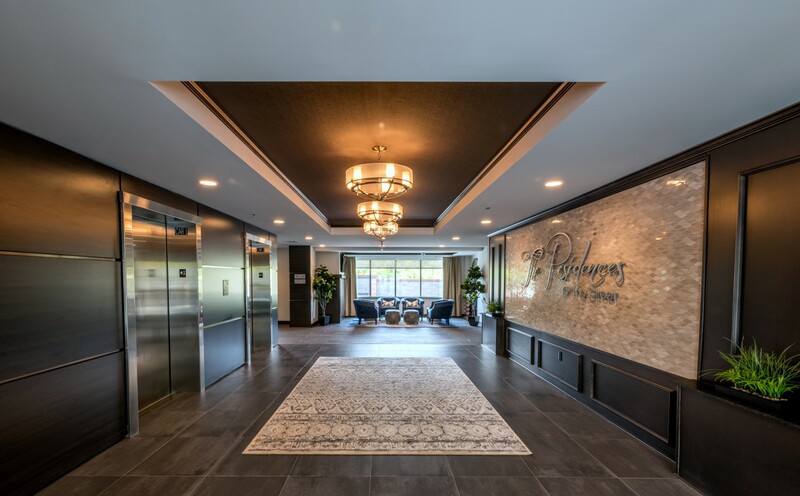 Our building is secure and offers an intercom system for announcing visitors, two elevators, and 24-hour emergency maintenance. 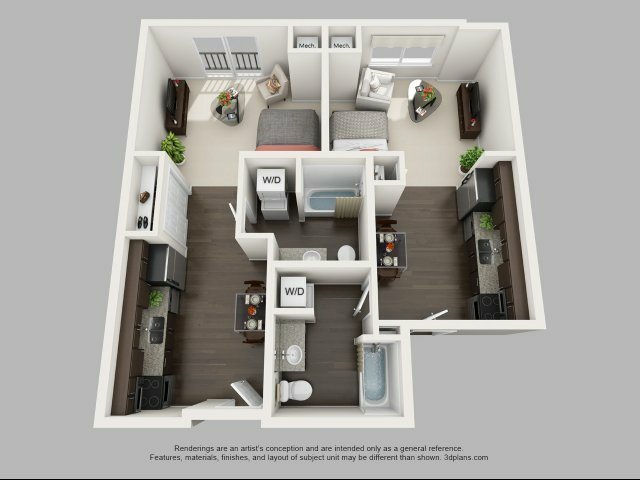 All utilities are included in your rent except for phone/cable/internet. Our on-line resident portal makes paying your rent and submitting work orders easy and convenient. 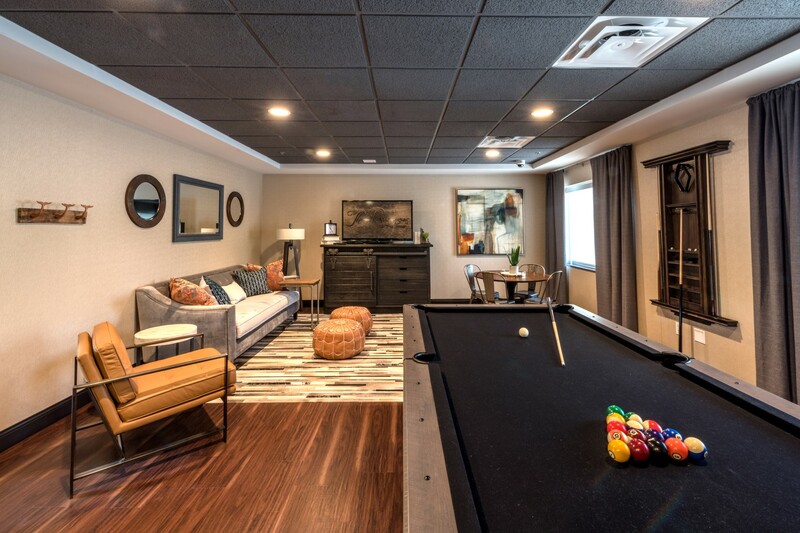 The Residences at The Street are much more than just a place to live! 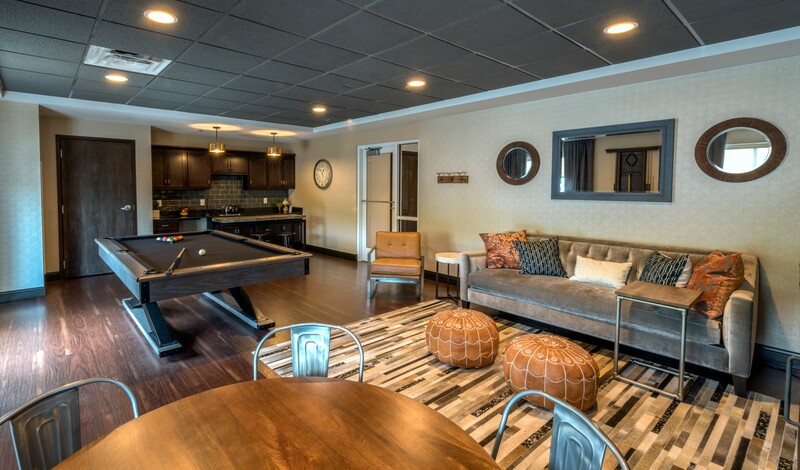 We are a vibrant, engaging, pet-friendly community that is loaded with exceptional onsite amenities to enhance your dynamic lifestyle! 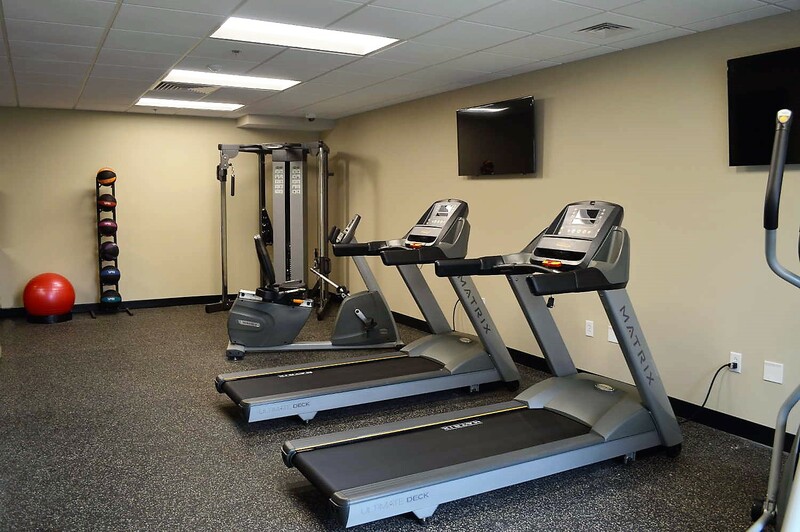 When you lease with at The Residences at The Street, you join a community that offers a state-of-the-art fitness center, business center, community room with wet bar area, lounge area with television, and pool table, several gathering areas throughout the complex with televisions, commercial laundry facility and an outdoor area with gas grill and community fire pit. 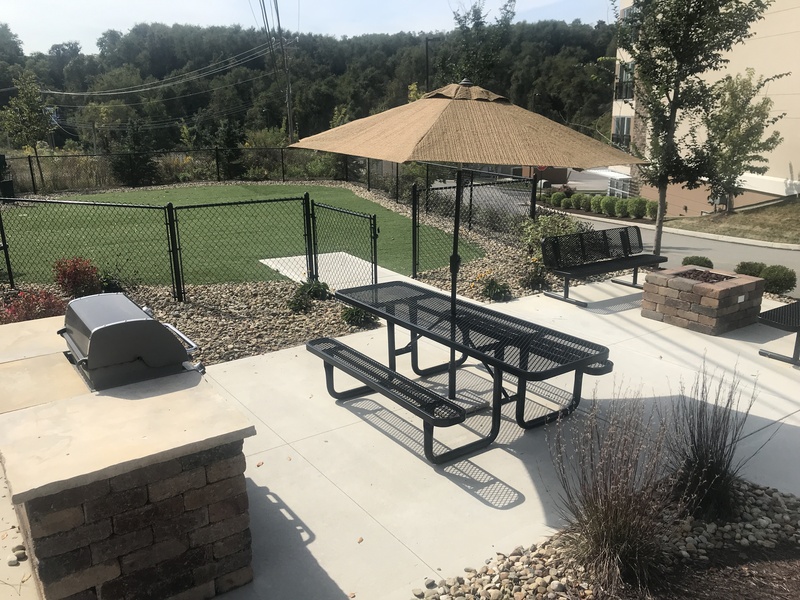 For that four-legged love of your life we have a fenced pet play area featuring artificial turf. 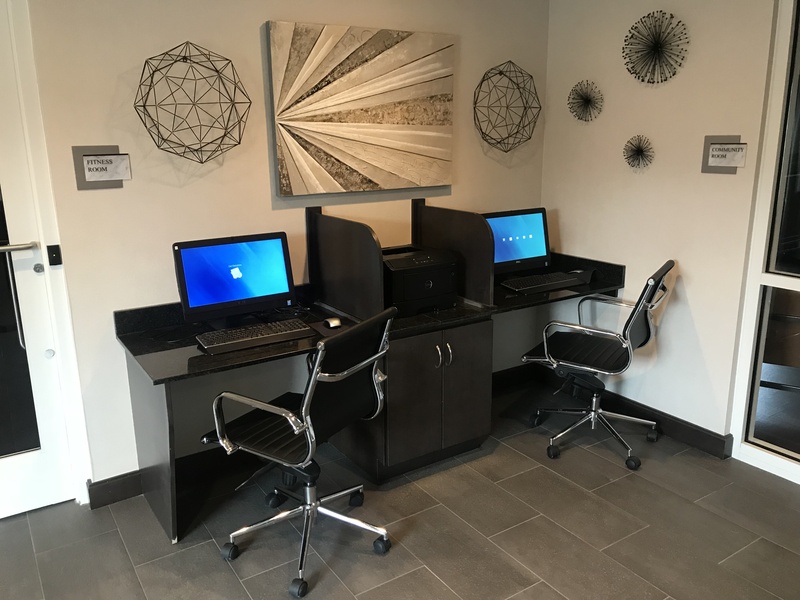 Our on-site staff, located in our leasing office, are very friendly and available to answer any questions. We are a full-service community that offers package acceptance, dry cleaning service, as well as various social events throughout the year. 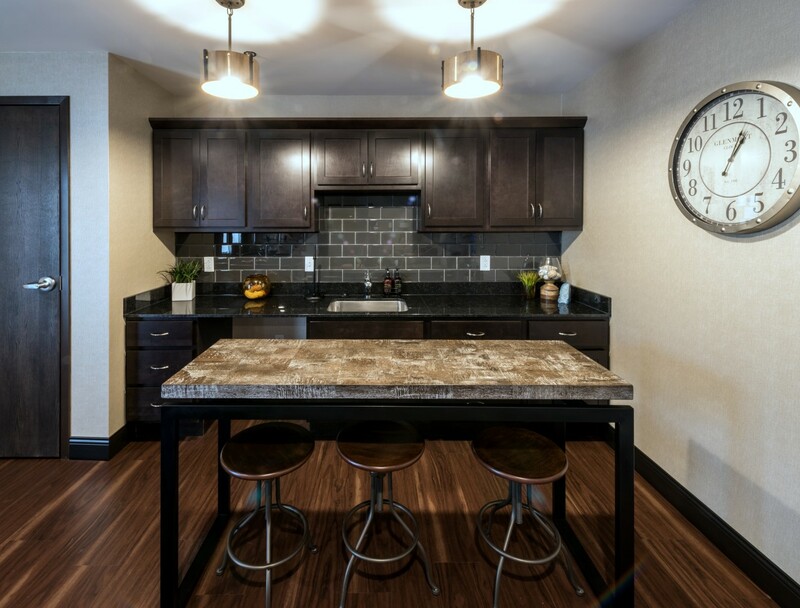 Our lifestyle apartments are situated above The Street at The Meadows, a brand-new retail development that offers a wide selection of dining options just an elevator ride away! 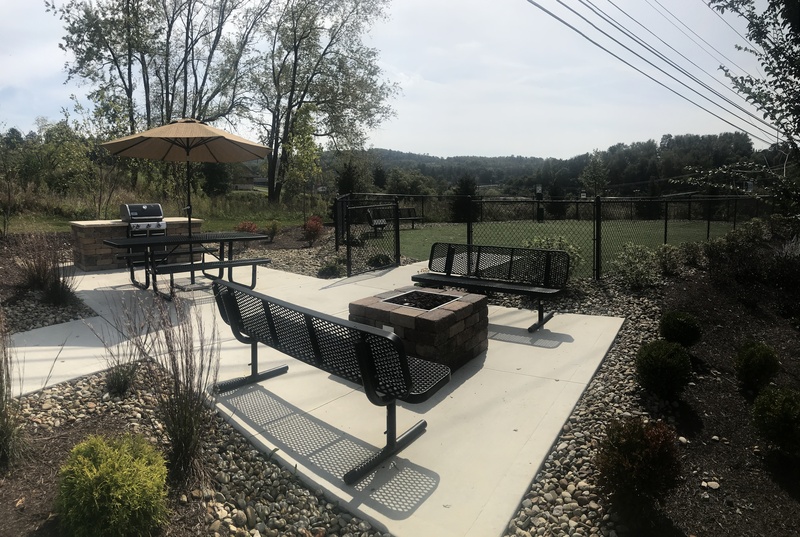 Primanti Brothers Restaurant; Buford’s Kitchen; Markook Authentic Mediterranean Eats, Dunkin Donuts, J & D Winery, a local winery and Whitehorse Brewery, a local craft brewery. Additional services at The Street include Touché Nail Salon, Great Clips, and a co-share office space, The Lofts. All these amenities just a few steps away from your doorstep! The Residences at The Street couldn’t be in a better spot! Adjacent to The Meadows Racetrack and Casino, you have a wide variety of entertainment options right in your backyard. 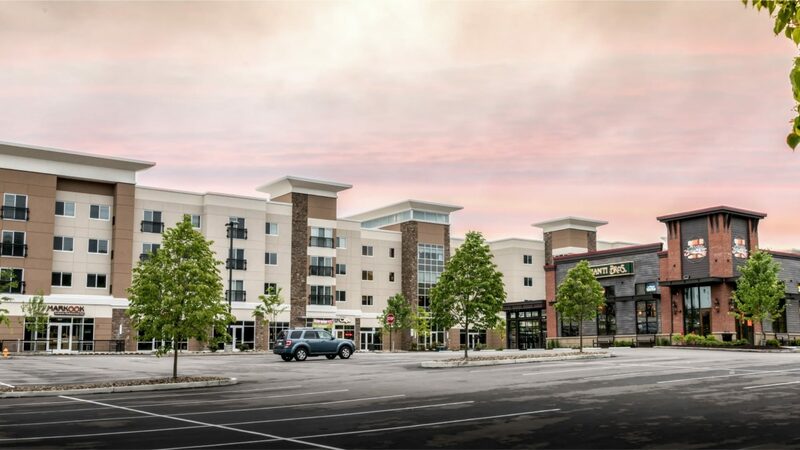 Horse Racing, Table Games, Slot Machines, Live Entertainment, Dining and Bowling are just a few of the exciting activities offered at The Meadows. If you enjoy shopping, the Tanger Outlets with over 100 stores are conveniently located across the street. 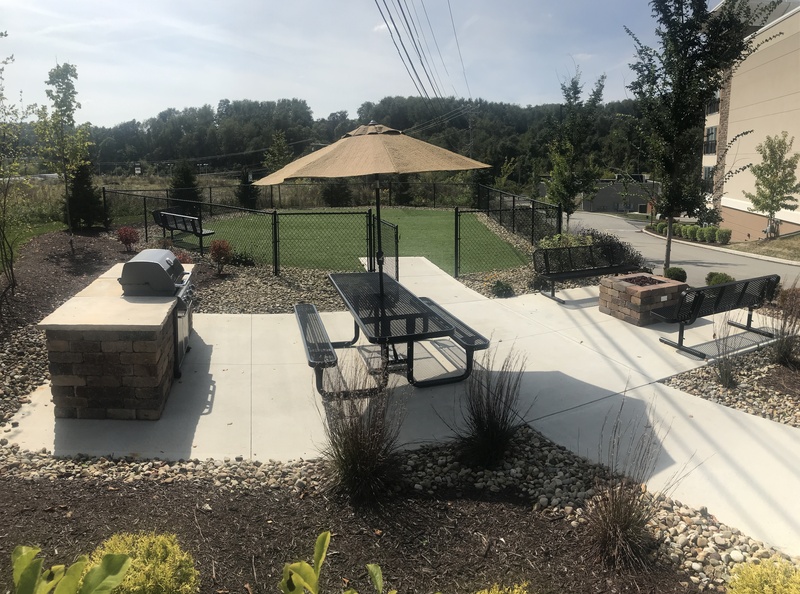 Living along Racetrack Road provides you with close access to Interstate 79 and US Route 19 so you can be on your way in a minute. In 40 minutes or less you can be in Ohio, West Virginia or Downtown Pittsburgh. 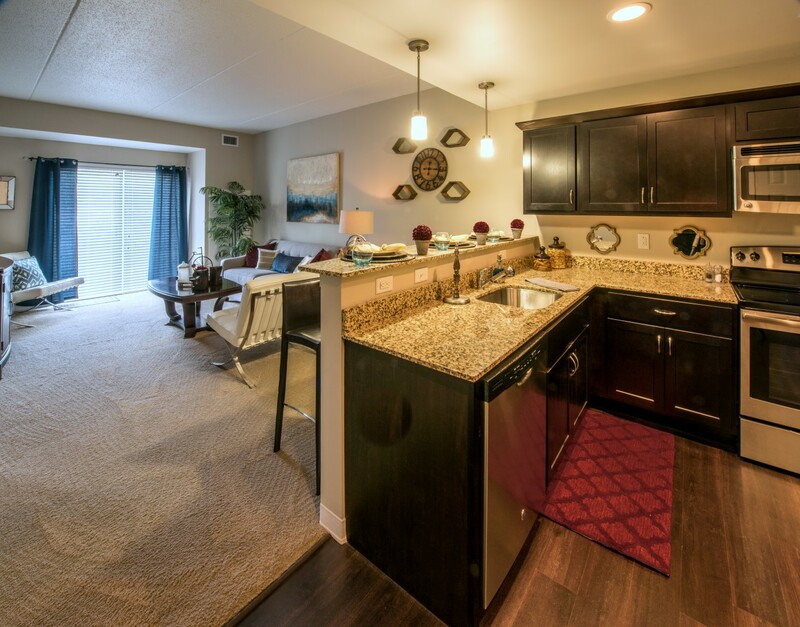 Let The Residences at The Street be your next home!